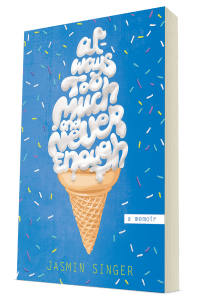 My Book Is Available for Pre-Order, So Pre-Order It! 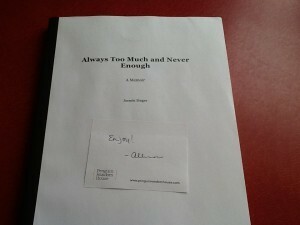 This is the copy of my manuscript that my book editor sent to my video editor. 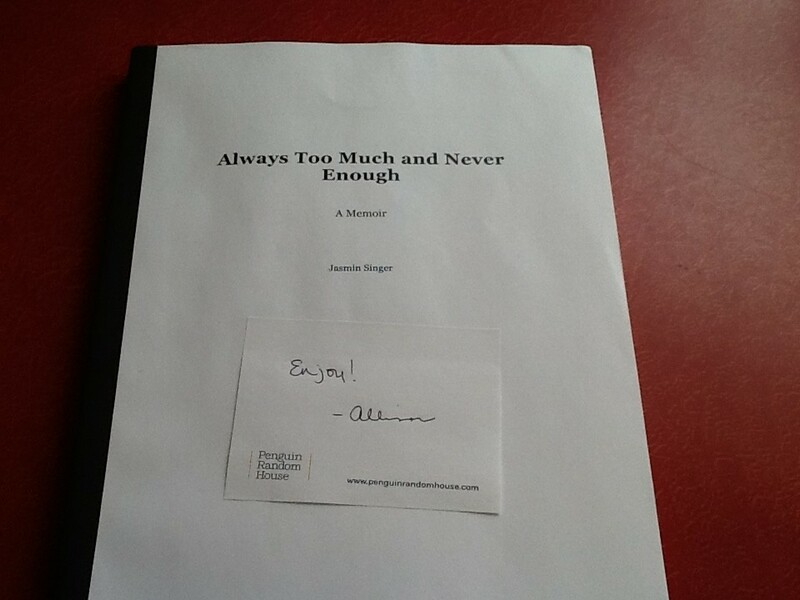 Soon, it will be a book-book. With five and a half months to go until publication, my book is now available for pre-order via Amazon and Barnes & Noble. I hope you pre-order it! (I pre-ordered it, which is sort of funny.) Also, though I’m not “officially” saying anything yet, let’s just say that, in the future, there will also be a way for you to listen to me read you the book… My lips are sealed (for now). I will also be shooting an author video in a few weeks, which my childhood friend Sara Leavitt — an accomplished TV editor — will be editing for me. (I have the most talented friends.) It’s particularly exciting for me because, in addition to being really gifted (her feature length film, Sound and Chaos, just premiered at Lincoln Center, and she edited Vegucated — a film in which I have a tiny part), Sara has the added advantage of having watched me go from a fat, bullied kid to an activist and author writing about being a fat, bullied kid. She actually just emailed me a bunch of photos she found of us from the 90s, some of which included gallivants to Dairy Queen. 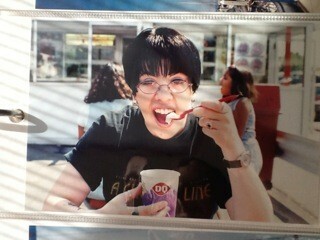 Me + Dairy Queen = the 1990s. 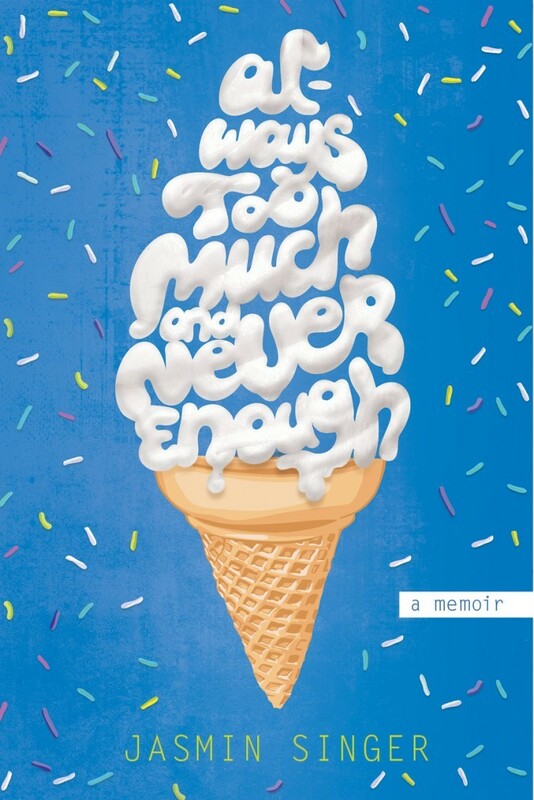 Jasmin Singer is the executive director of the nonprofit Our Hen House, a multimedia hub of opportunities to change the world for animals, and author of the memoir, Always Too Much And Never Enough. With her wife, animal rights lawyer Mariann Sullivan, she produces a Webby-recognized weekly podcast and an online magazine. She has written for numerous publications, including the Huffington Post and MindBodyGreen, has appeared on The Dr. Oz Show and HuffPo Live, and can be seen in the award-winning documentaries Vegucated and The Ghosts in Our Machine. Jasmin splits her time between New York City and Germantown, New York, with Mariann and their perfect pit bull, Rose.